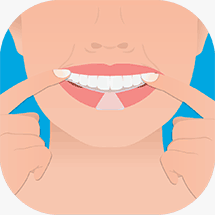 Now, you can get white teeth without paying hundreds of pounds at a dental clinic. Fast, safe and easy. 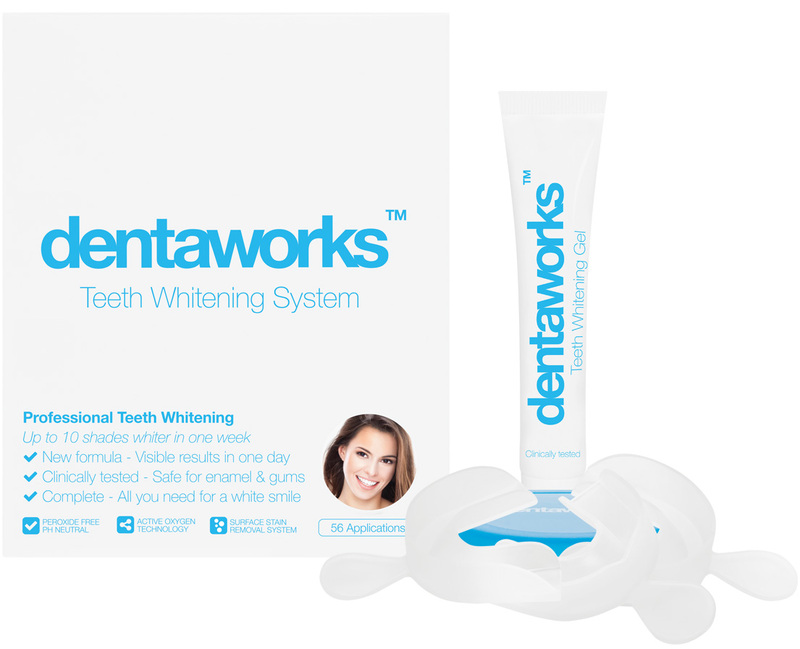 Dentaworks complete teeth whitener effectively removes yellowness, stains and discolourations, giving you dazzling white teeth. 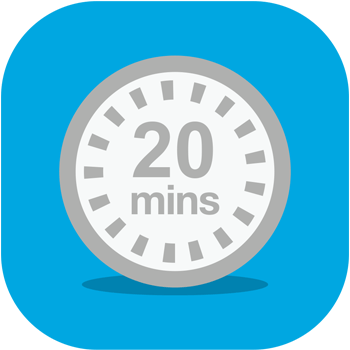 The method is the same used by dentists and you can whiten your teeth in the peace and quiet of your home. The unique, clinically tested formula is a result of more than 10 years research; it has a neutral pH and is peroxide-free. 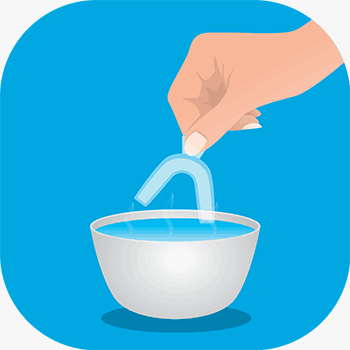 Try our tooth whitener so that you too can experience the difference. 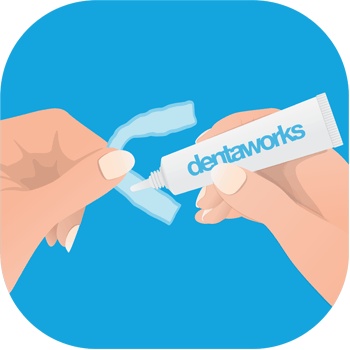 Dentaworks unique, patented formula with active acidity is a result of more the 10 years research. The formula which is neutral in pH and free from peroxide solves the problem of tingling and ulcerous/sore gums that can be caused by traditional bleaching agents containing carbamide peroxide and hydrogen peroxide. Many bleaching agents from other manufacturers also contain TEA (or triethanolamine), a hormone-disturbing substance that can cause cancer. Dental mouth trays made by the dentist are expensive, but by forming them on your own at home you save money. "I've not put bad as that's a bit extreme, but I've used two of the gel packs and I can't see any difference."